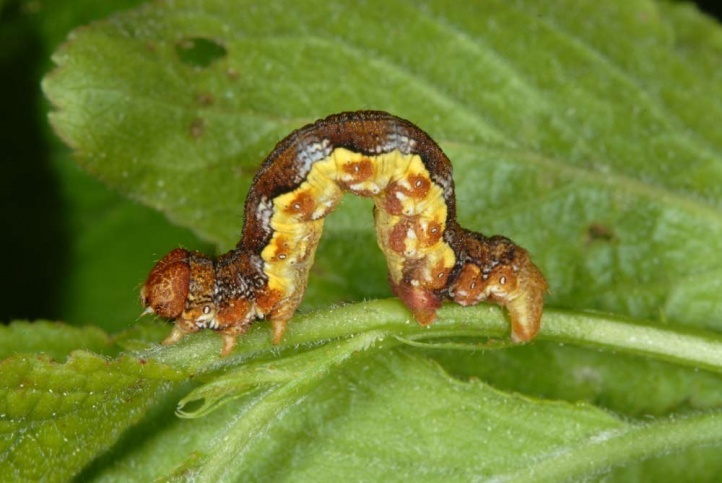 The caterpillar lives on polyphagous on deciduous woods. 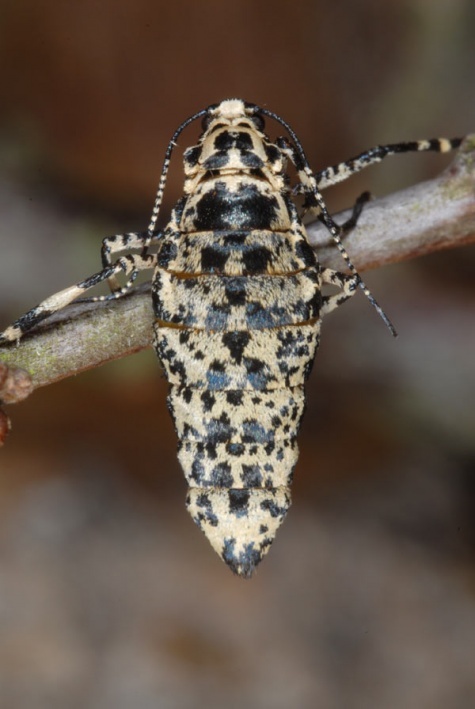 It is often found at about Crataegus, Prunus, Salix, Tilia and Quercus. 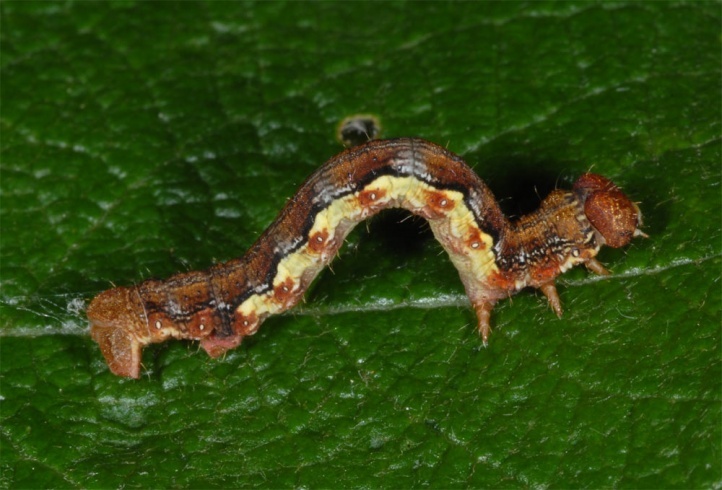 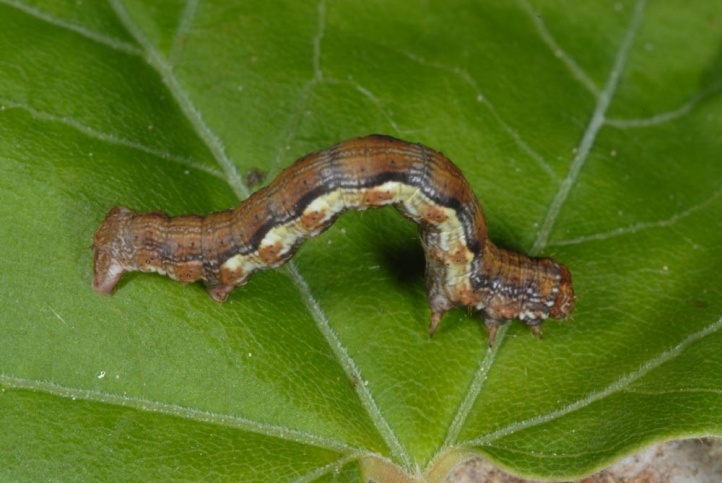 Erannis defoliaria inhabits all woody habitats from forests to inner-city areas. 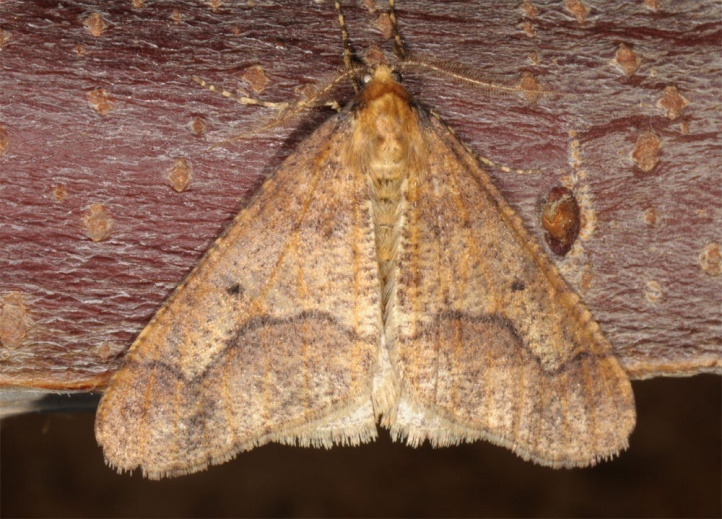 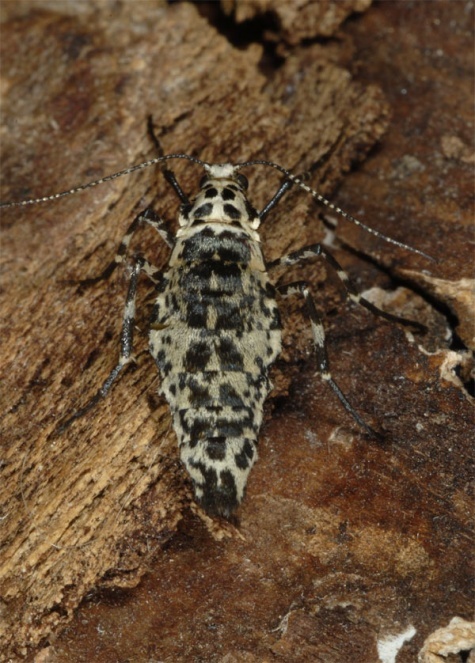 The moths fly from October to December after the first frosts with peak from late October to mid-November. 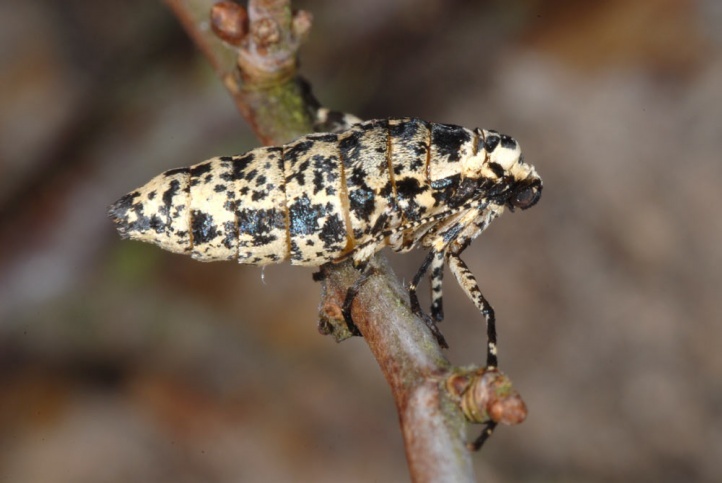 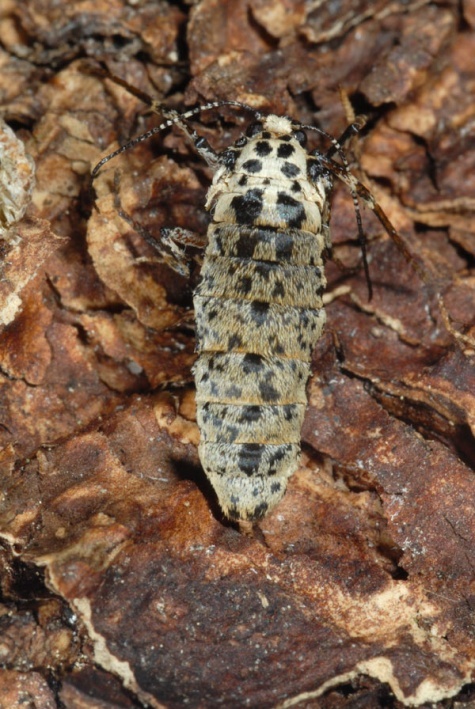 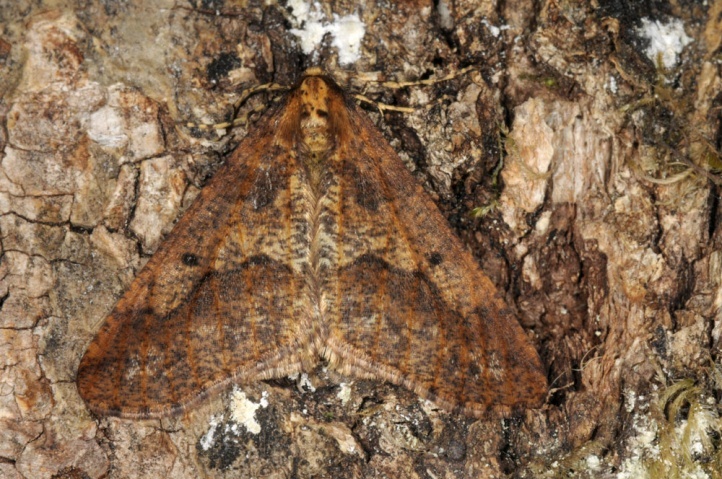 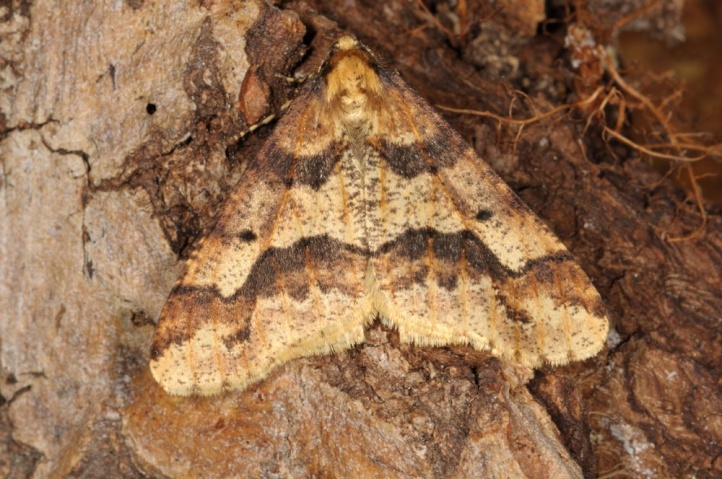 Rarely single specimens are observed already in September and still until March. 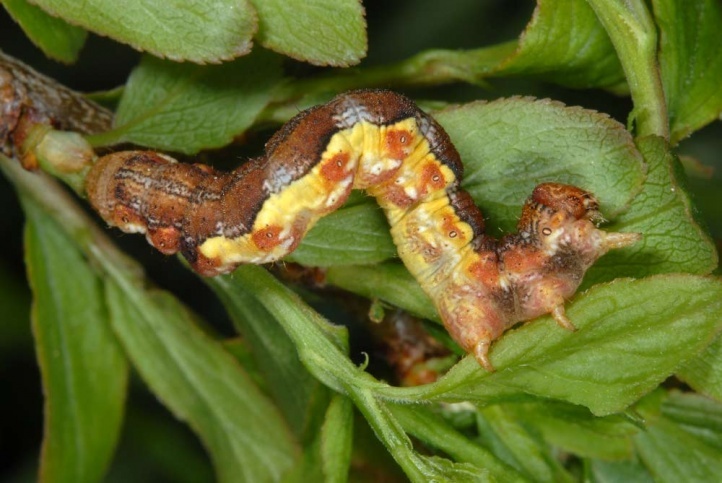 The egg overwinters and the caterpillar lives from April to May or June. 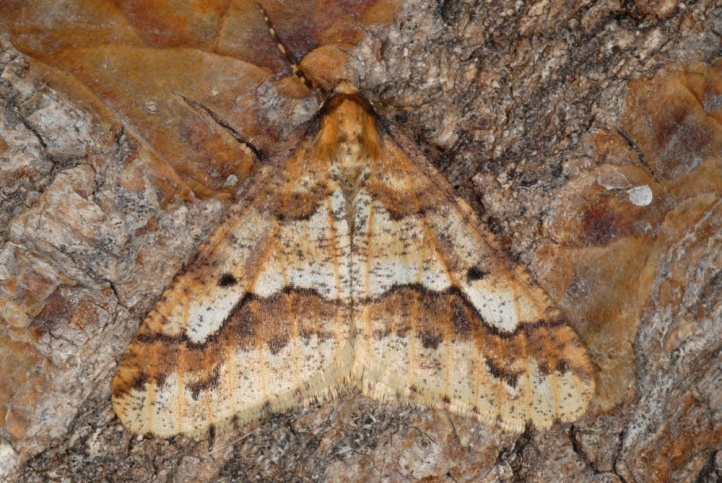 Erannis defoliaria is distributed throughout most of the Palearctic from Northwest Africa across Europe to East Asia.